Harvest Tec has developed a new advanced Baler’s Choice ISOBUS-ready moisture monitoring and automatic preservative application system, specifically designed for use with big square balers in hay and straw. 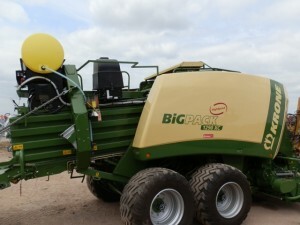 The new Baler’s Choice 600 Series system, which is exclusively marketed in by the Profitable Farming Company (PFC) that has an extensive network of dealers throughout the island of Ireland, provides operators with a flexibility and ease of use and being ISOBUS-ready, ensures full integration into the baler control system, it said. 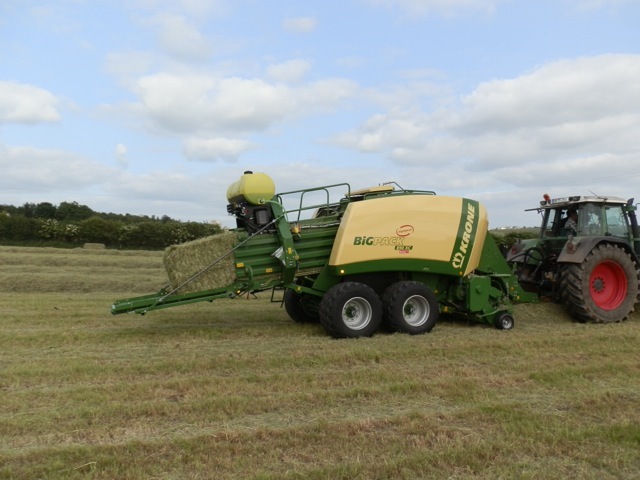 According Harvest Tec, the majority of big square balers sold will now have an integrated ISOBUS network linking into a built-in ISOBUS screen in the tractor, such as on Fendt’s tractors, or into a stand-alone ISOBUS control screen supplied with the baler that is mounted in the cab. The company says that initially, the new 600 Series is fully compatible with AGCO, Case IH and New Holland ISOBUS balers and tractors, ensuring that essential application data is displayed alongside the baler information on the ISOBUS monitor in the tractor. For other ISOBUS compatible balers or tractors with dual or spare BUS connectors, there is an option interface that enables information to be displayed on a split screen or on a separate screen, including the Harvest Tec Touch Screen display. This can also be used to control balers without ISOBUS. PFC claim that a growing number of baling contractors are using the system because of the benefits that it brings, especially in a wetter climate, of being able to bale above the normal cut-off point of 15 per cent moisture content above which moulds and dust can develop. 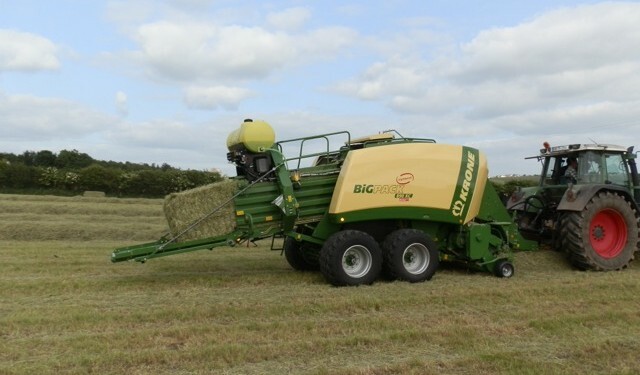 By applying Baler’s Choice, it says hay and also straw can be safely baled at up to 30 per cent without dust and moulds developing, so for contractors and customers there is the benefit of being able to achieve higher-quality forage, especially in a wet year, and for the baler owner greater productivity and profitability because they can bale for longer in the day/season, so putting more bales through the baler. According to the company, two versions of the Baler’s Choice 600 Series system are available – ‘Moisture Only’ and ‘Moisture Expandable’. The 600 Series ‘Moisture Only’ option is designed for operator’s who just want an accurate moisture monitor and are unlikely to want to add any other function modules. The second option is the ‘Moisture Expandable’ system which provides all the moisture monitoring functionality, but also includes a baling tonnes per hour feature and is specifically designed so that further module options can be quickly and simply added. The preservative application system includes a either a 400, 420 or 435 litre tank, depending on baler brand, that is mounted on the back of the baler and can be filled from ground level. The Baler’s Choice preservative is applied via three pumps controlled by the DCP, which feed a spray shield mounted behind the pick-up.